Katrina R. has never met another girl with alopecia. That’s about to change! 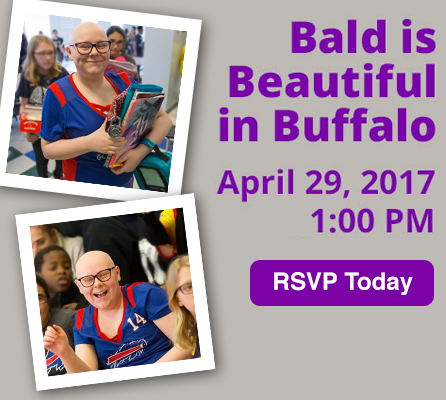 BGDL presents our first Buffalo, NY regional event at J.P’s Pub in Lakeview, NY on April 29, 2017. Click HERE to RSVP or DONATE to the cause in support of Katrina! 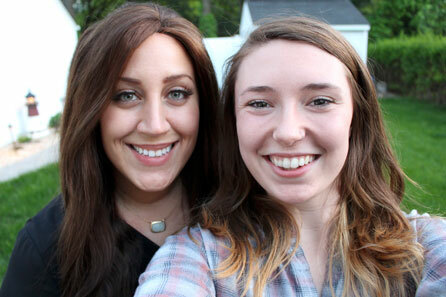 When friendship involves alopecia, it can be an opportunity for strength and support. Visit HERE and see why BGDL is a top-rated alopecia nonprofit for the fourth straight year. Thanks to our donors, volunteers and people like you, we are one of the first winners of a 2015 Top-Rated Award from GreatNonprofits. Read our great reviews and add your story. Do you run without hair? Ann is! Our very special Pennsylvania friend, photographer and beautiful Bald Girl Ann Kennard, has launched her support for Bald Girls outreach with the first Run Without Hair. 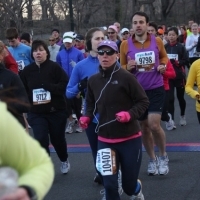 Donate today for Ann’s run to raise awareness and empower women with alopecia!